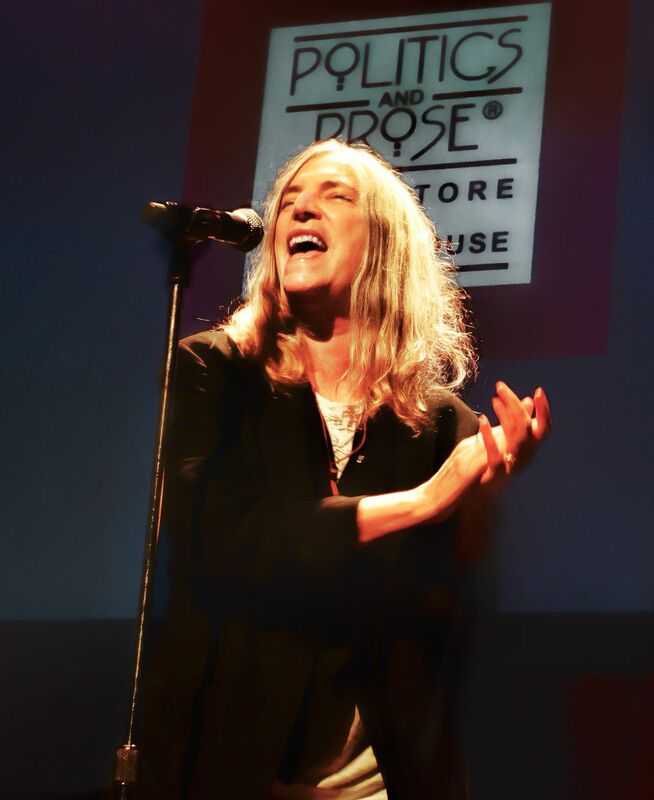 After being interviewed about her new book M TRAIN, Patti did an acapella version of Because The Night. No band, just her. She didn't need one either! Date Uploaded: Dec. 26, 2015, 9:44 p.m.